This Christmas, Give the Gift of Education! 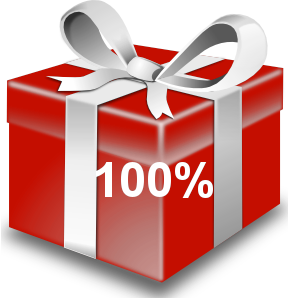 NOTE (as of 12/25/17): With donations from this page as well as checks and a fundraiser in Australia, we reached 100% to our goal, having raised $4000! Did you know that a child in Kenya can't legally attend school unless they are in full school uniform? Imagine how hard it is for a family earning $1 a day to afford to send their children to school - even though their schooling is offered for free! This Christmas you can help ensure our students can continue to learn and grow by giving them a gift of a school uniform that enables them to continue at school, have an education and hope for the future. Pleased to support these young students and their educators. We love the Tenderfeet School and are happy to support. Merry Christmas! We are so thankful for the work Tenderfeet is doing to bless the lives of young people in Kenya! So happy to help these precious children I met in 2011 have school uniforms. Merry Christmas! You are special and you are loved! 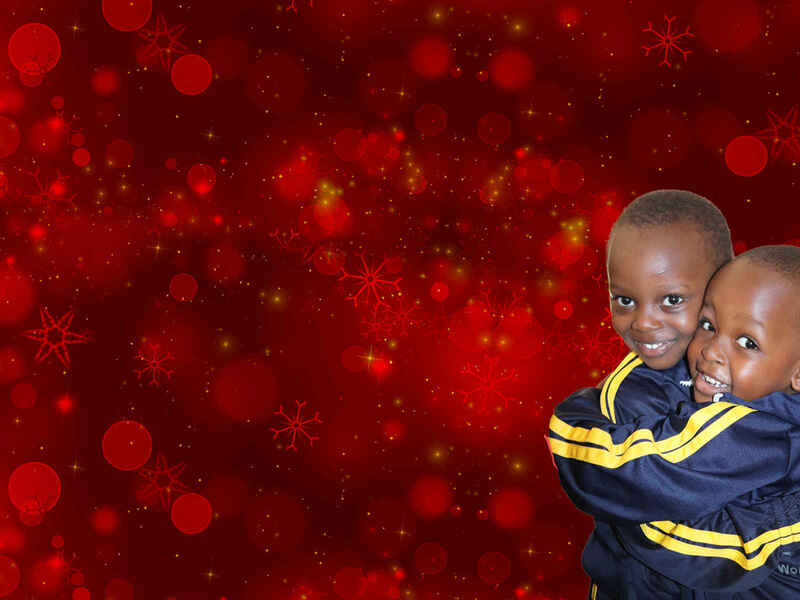 Wishing a Merry Christmas to the children, teachers, and families of the Tenderfeet Education Center.